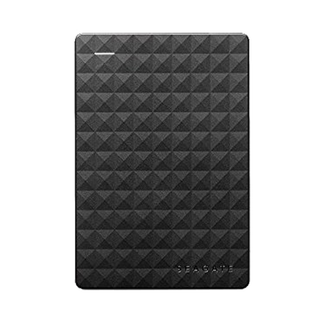 it anywhere and be confident that you're getting superb performance. 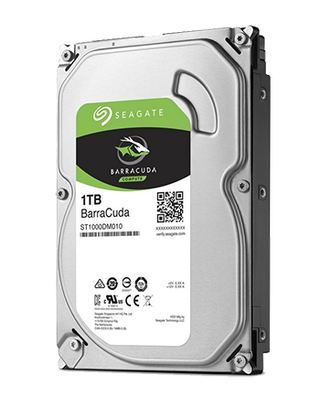 Hard disk drives, also known as HDDs, are electromechanical data storage devices that use magnetic storage to store and retrieve digital information. 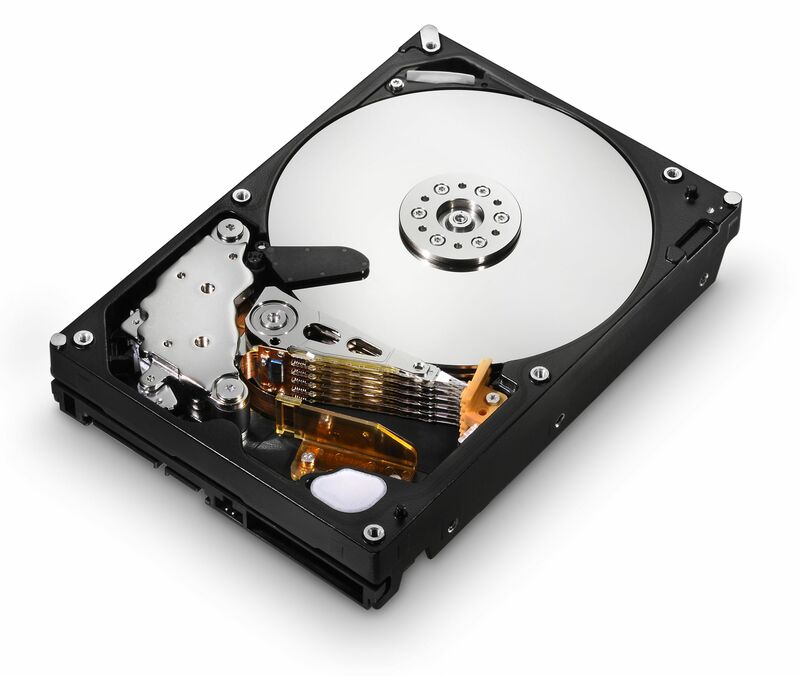 A hard disk comprises one or more rotating disks coated with magnetic material on which the data is stored. 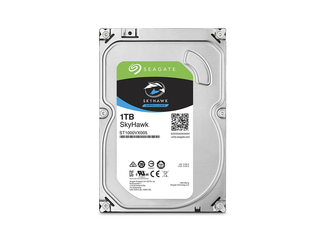 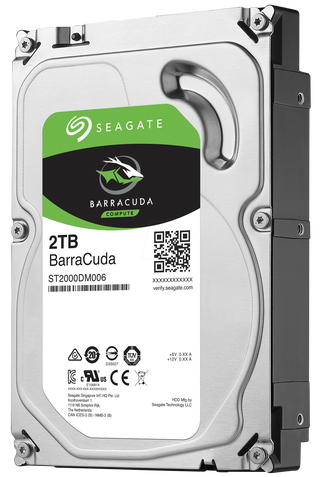 Storage is measured typically in gigabytes (GB) with increasingly larger sizes available, including terabyte TB hard drives. 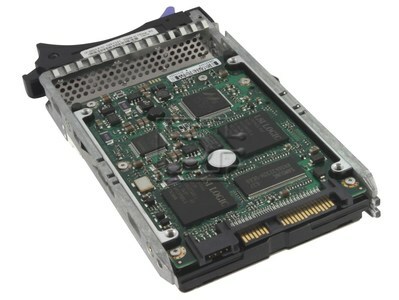 Hard drives connect to a computer over one of several bus types, including parallel ATA, SCSI, or, in the case of external hard drives, through USB. 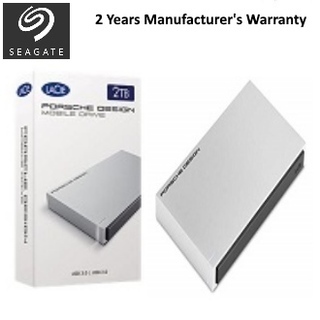 Top manufacturers of hard drives are Western Digital, Seagate, and Toshiba.